According to a TMZ Sports article, MMA pioneer and former UFC champion Tito Ortiz was recently cited by Las Vegas Police for misdemeanor battery after his female accuser alleged he attempted to forcefully take her cellphone from her. In an interview with TMZ Sports, the woman stated Ortiz may have suspected her of taking photos of him with her phone and the incident left her frightened and “scared for her life”. Although Ortiz was not formally arrested and booked, he was issued a citation for battery, a misdemeanor offense carrying up to 6 months in jail and up to a $1000 fine. This most recent incident was not Ortiz’ first brush with the law, as he was convicted in 2014 for a DUI in Los Angeles for which he was placed on 3 years probation. 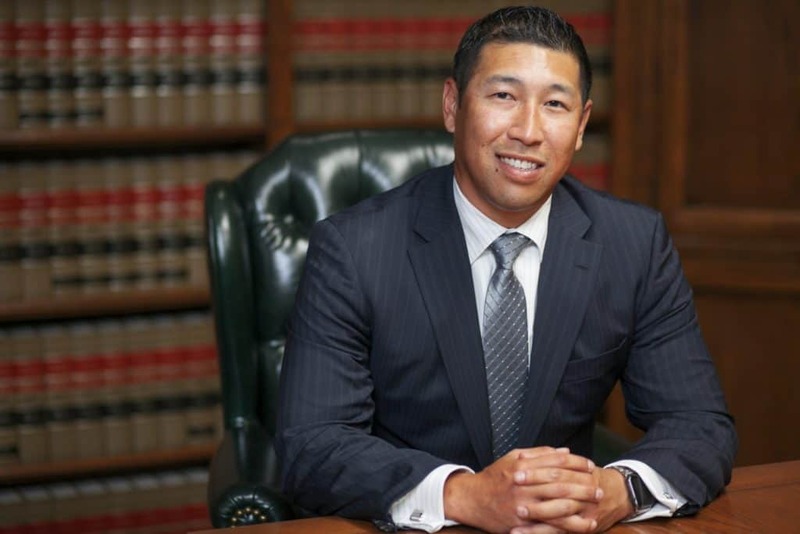 Although the battery allegation occurred outside of California, if Las Vegas prosecutors elect to pursue criminal charges in connection with the battery allegation, Ortiz could face consequences for violating his Los Angeles DUI probation in addition to his Nevada charges. 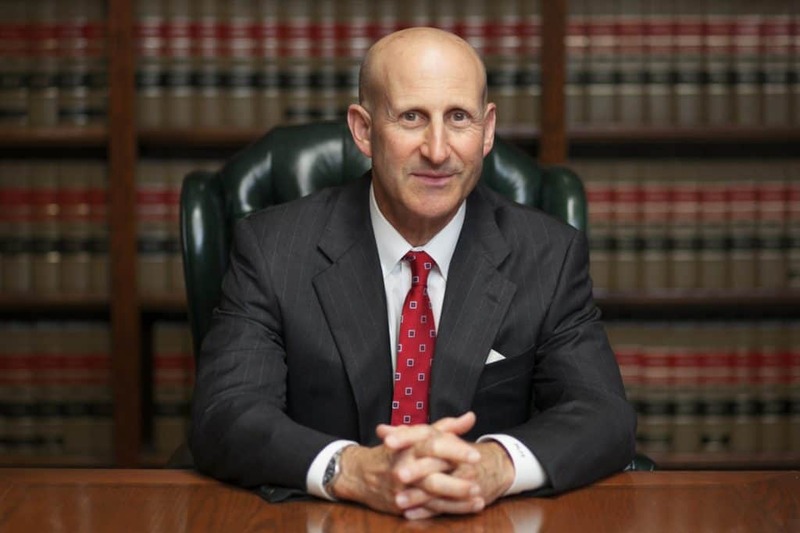 Since 1987, the Los Angeles criminal and DUI defense attorneys at Takakjian & Sitkoff, LLP have specialized in defending all misdemeanor and felony crimes. Attorneys Paul Takakjian and Stephen Sitkoff are former senior prosecutors, each with over 30 years of criminal trial experience. If you have been arrested or suspect you may be the target of a police investigation, please call us at (888) 579-4844 for a free consultation.